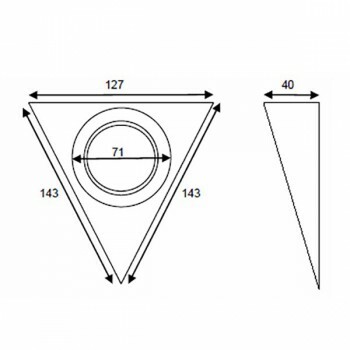 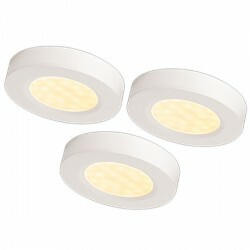 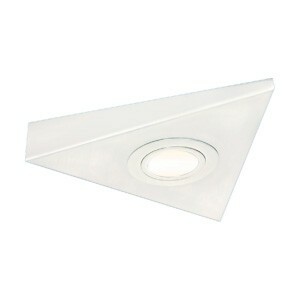 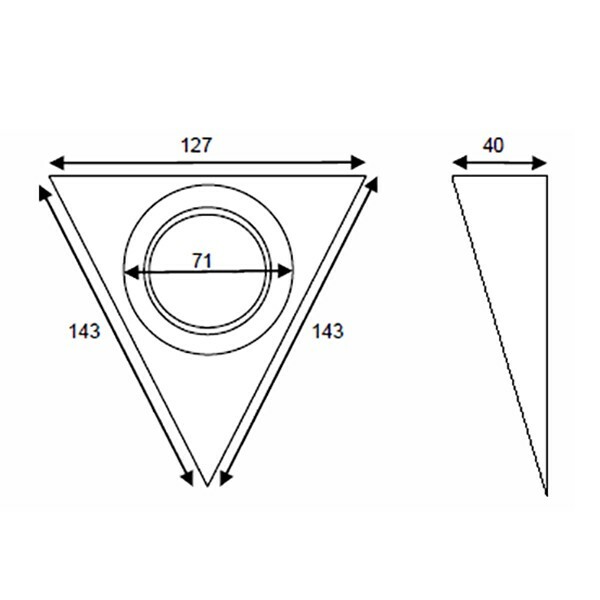 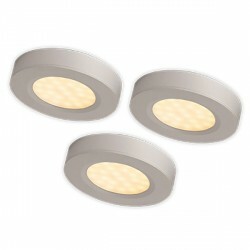 Knightsbridge Mini Triangular White LED Under Cabinet Light at UK Electrical Supplies. 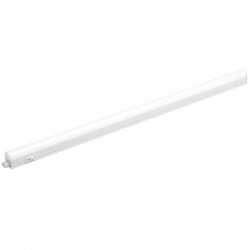 This Knightsbridge Mini LED Under Cabinet Light (LTI01W) offers an efficient way to brighten up shelving, displays, trophy cases, and more. 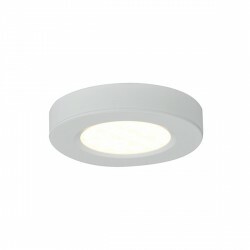 In addition to its stylish triangular shape and versatile White finish, this energy-saving fitting features a compact design, which compliments a wide variety of applications. 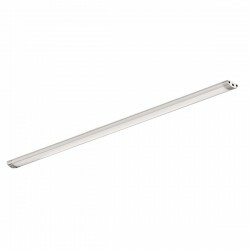 It comes complete with a 1m lead, rear fixing bracket, and slide keylock.